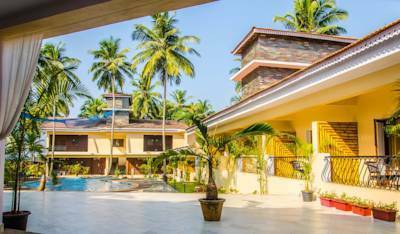 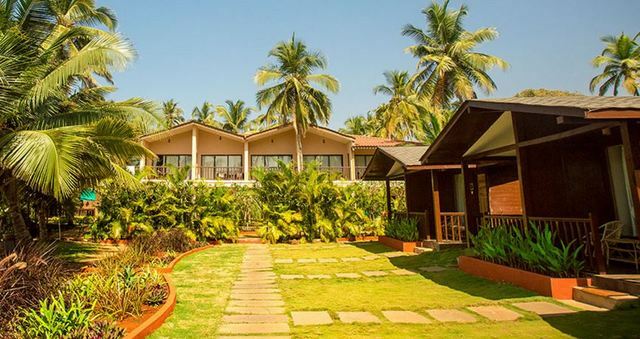 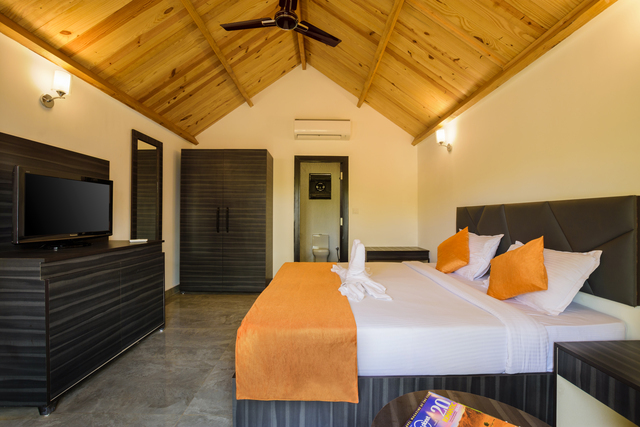 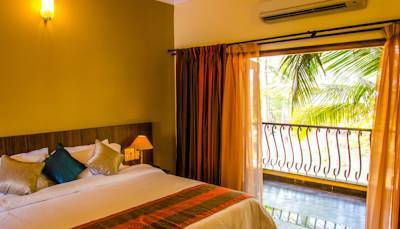 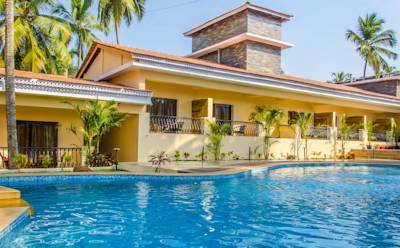 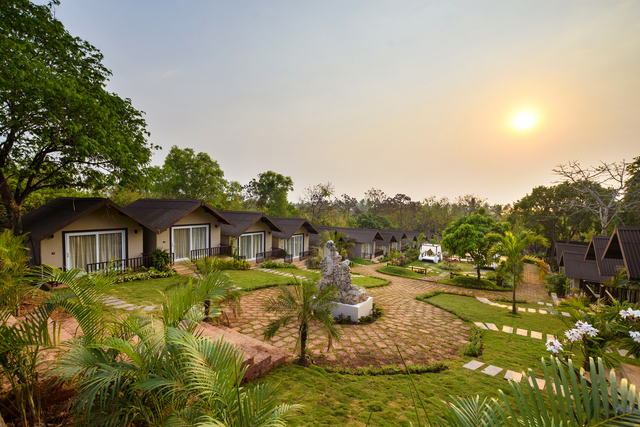 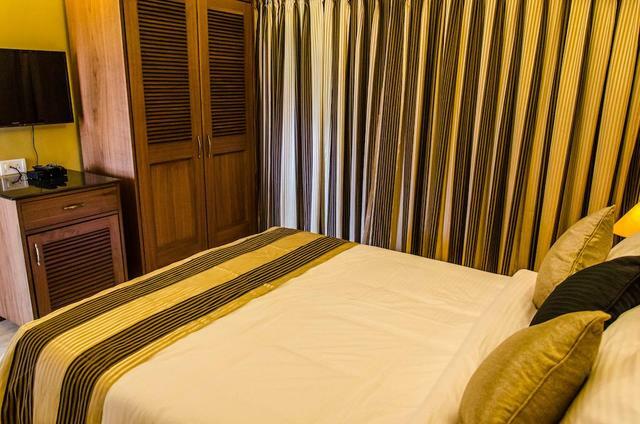 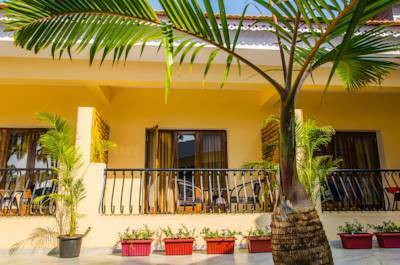 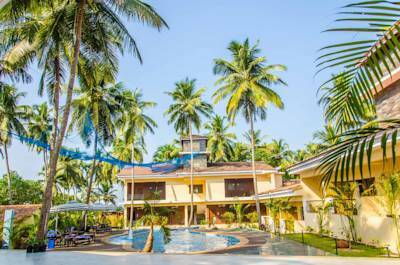 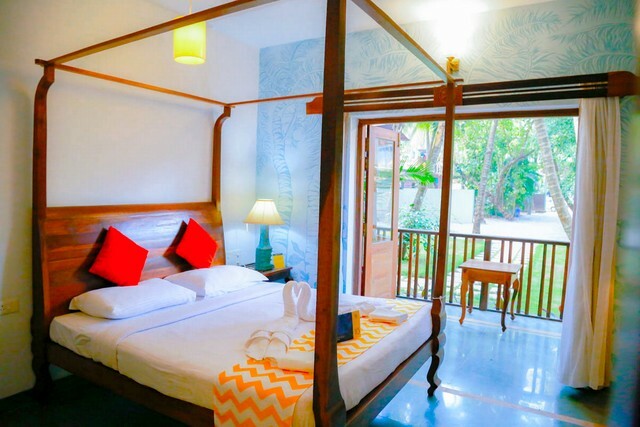 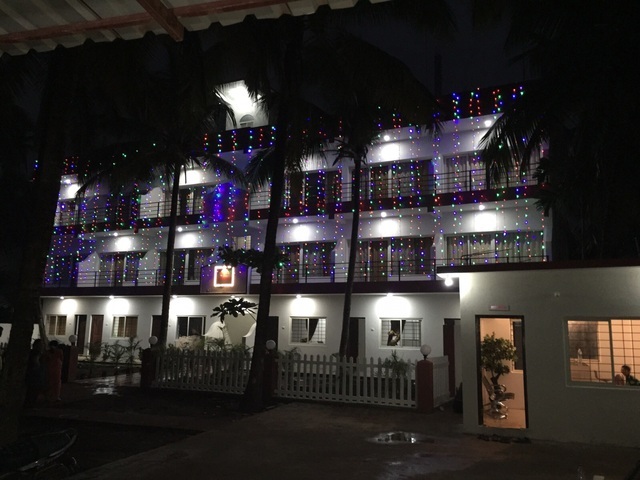 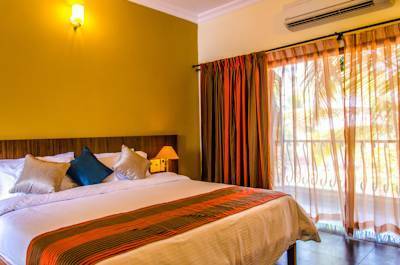 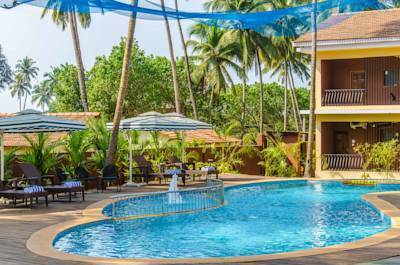 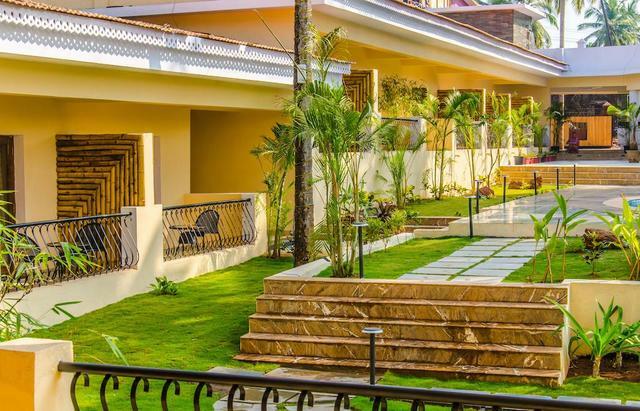 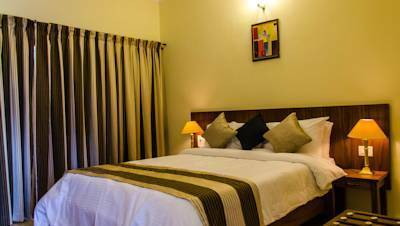 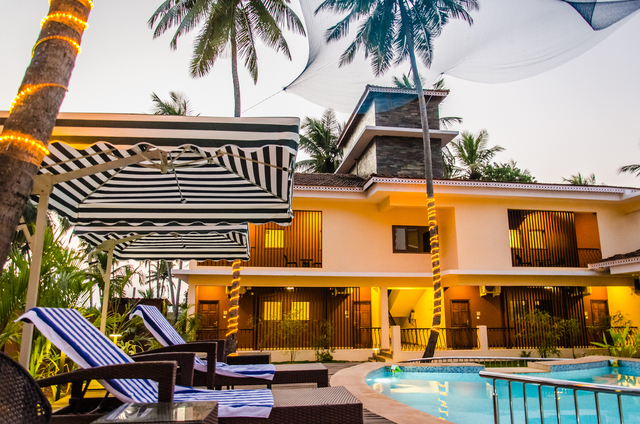 Amongst many luxury hotels in Goa, Sol Beso Mandrem is a boutique 3-star hotel in Mandrem where a contemporary ambience with modern amenities and world-class service are offered. 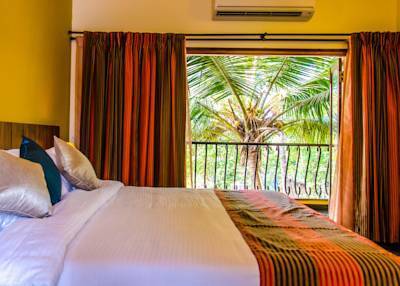 The boutique property is home to 25 plush rooms as Deluxe and Suites that are well-appointed with an air-conditioner, flat-screen cable TV, Wi-Fi connectivity, a minibar, tea/coffee maker, a refrigerator, an in-room safe, an attached private bathroom stocked with essential toiletries and a private balcony where you can sit sipping on a cup of coffee overlooking the manicured gardens and azure swimming pool. 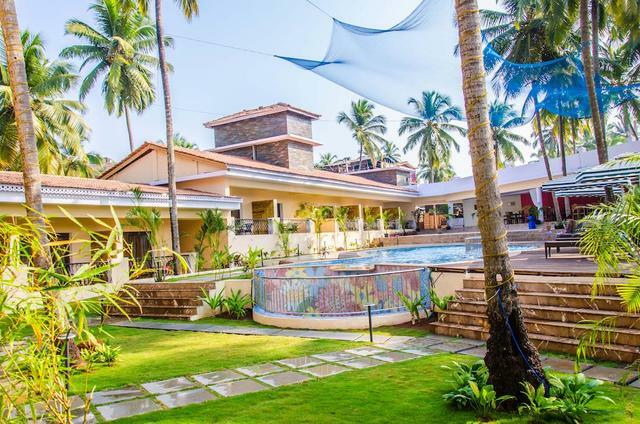 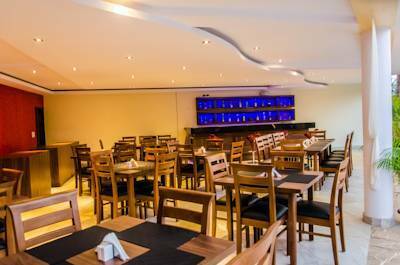 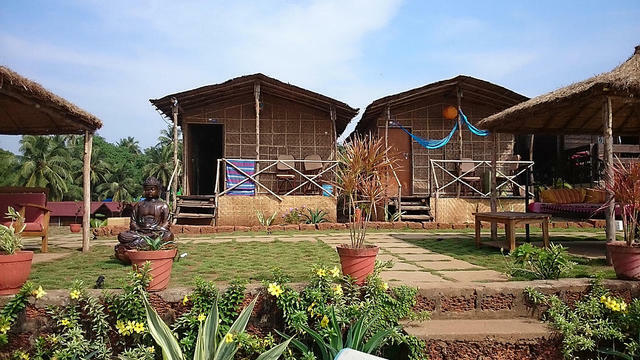 The on-site restaurant at Sol Beso Mandrem serves a range of delectable Indian and international delicacies along with local Goan delights that are sure to tantalise your tastebuds. 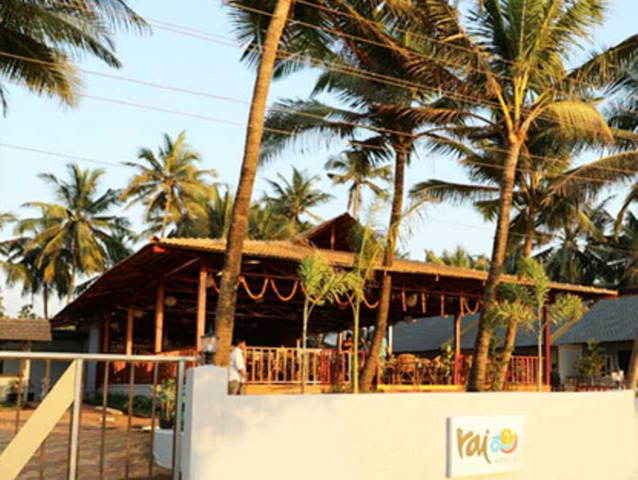 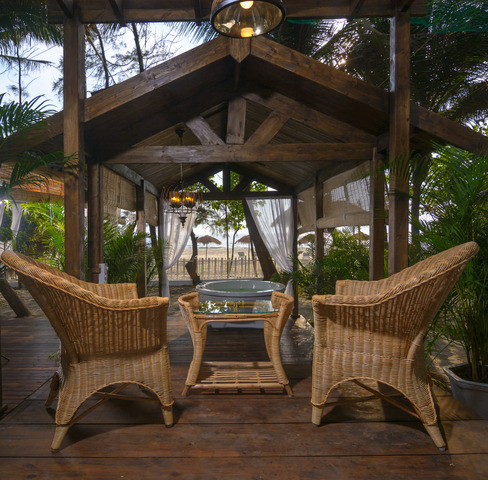 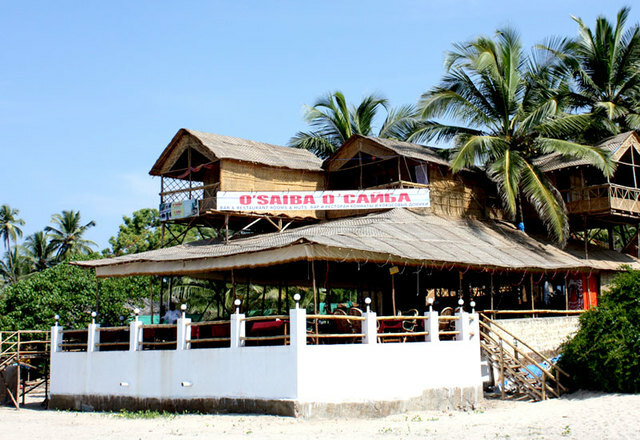 The in-house bar too offers an array of refreshing drinks to spice up your holiday in Goa. 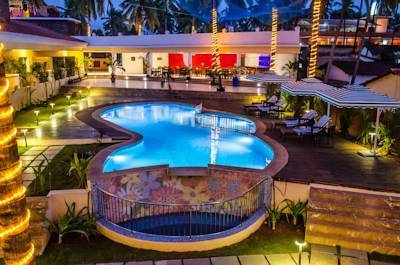 Moreover, take a cool dip in the swimming pool on a warm day or simply lounge at the pool area. 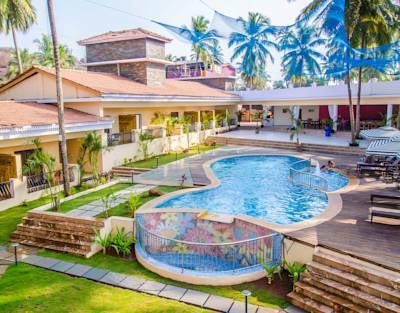 You can also take a stroll around the hotel and dine at the restaurants in Mandrem like Cafe Junas 9, Bed Rock Bar & Restaurant, The Lazy Dog, Boonies, Tom Yam Thai Restaurant and La Plage to try out scrumptious world cuisines. 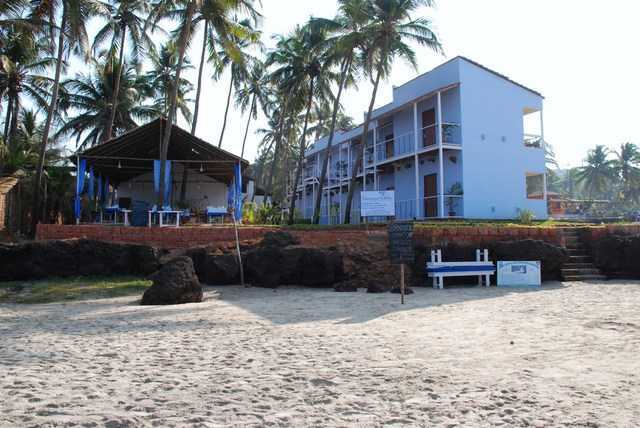 Walking at the Mandrem beach within 5 km from the hotel is one of the best things to do in Madrem as the pristine beach is one of the best tranquil destinations. 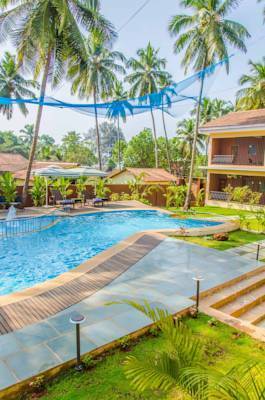 Thivim Railway station is 25 km while the Goa Airport is 56 km away from this property.Things to do in Goa are plenty, The Aguada Fort, Basilica of Bom Jesus, Goa State Museum, Shri Mangueshi Temple, Dudhsagar Falls, Dona Paula View Point, and Bhagwan Mahavir Sanctuary are some of the prominent places to visit in Goa.